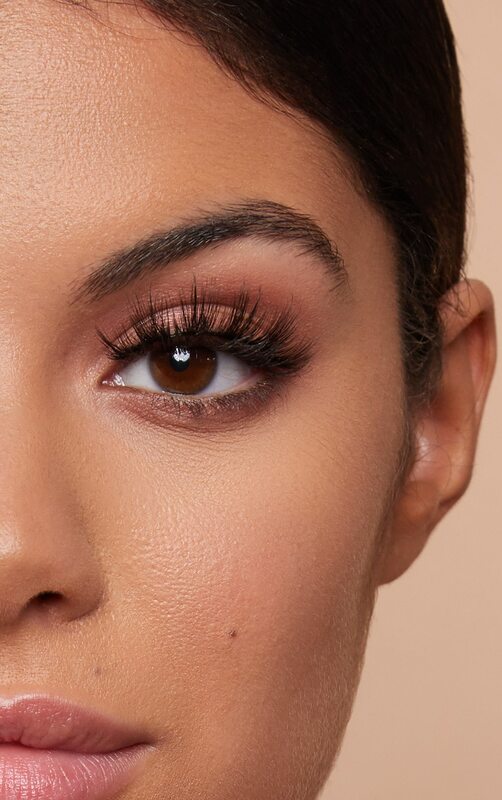 This style of faux mink lash has a mixture of thickness & stunning length, it is the perfect lash for anyone wanting to create a dramatic look. This faux mink pair are also reusable up to twenty times! 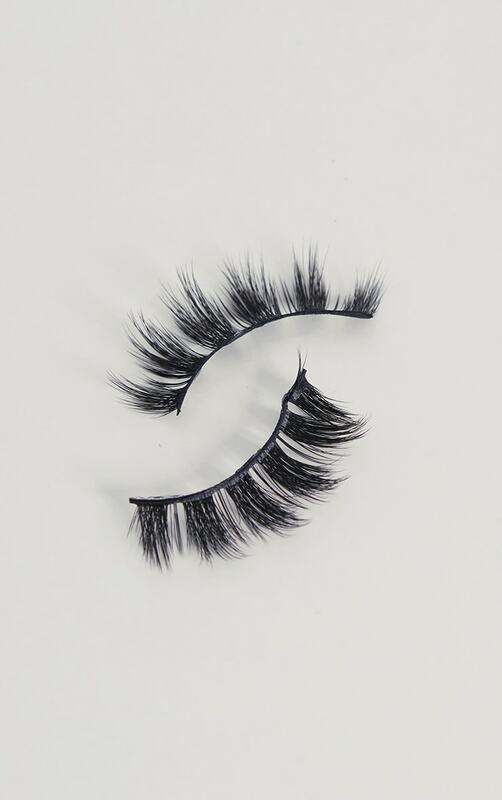 These lashes are a serious must-have for your make up bag girl!